SAN DIEGO – On Monday, February 20, NASSCO shipbuilders took the Liberty to sea for the very first time for tests and trials. 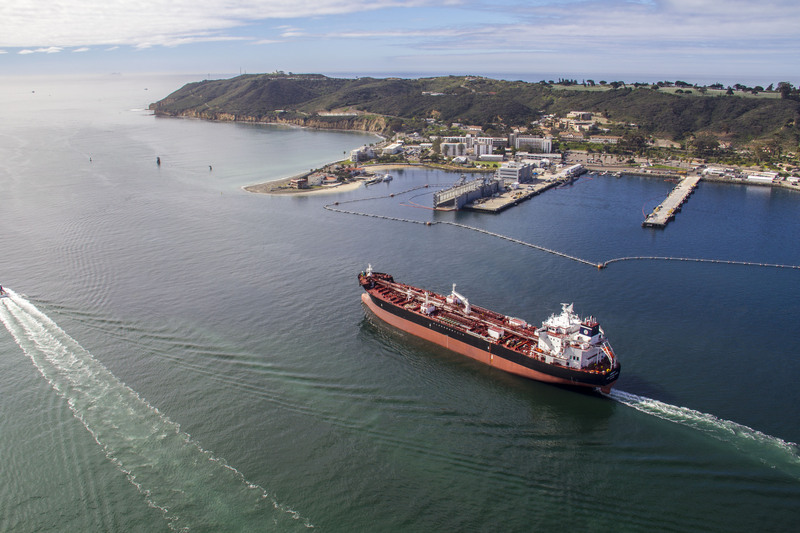 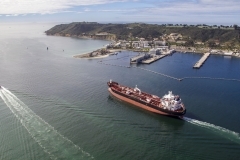 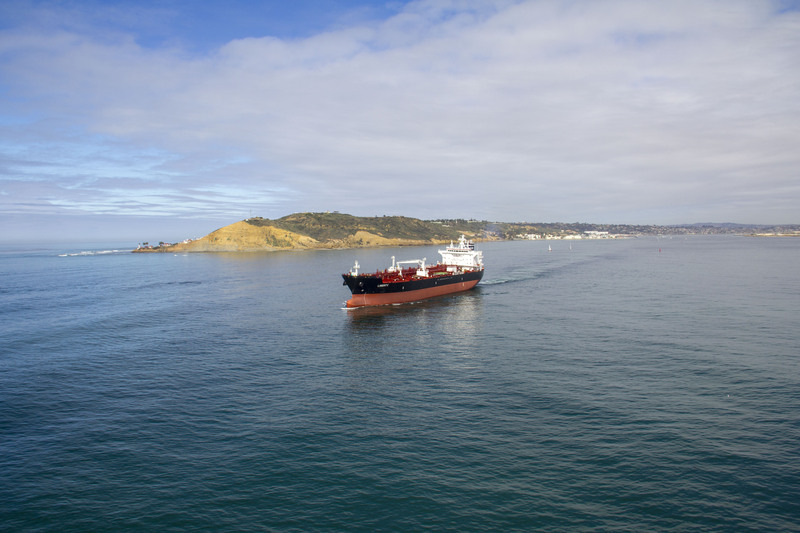 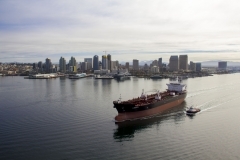 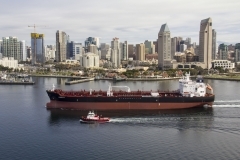 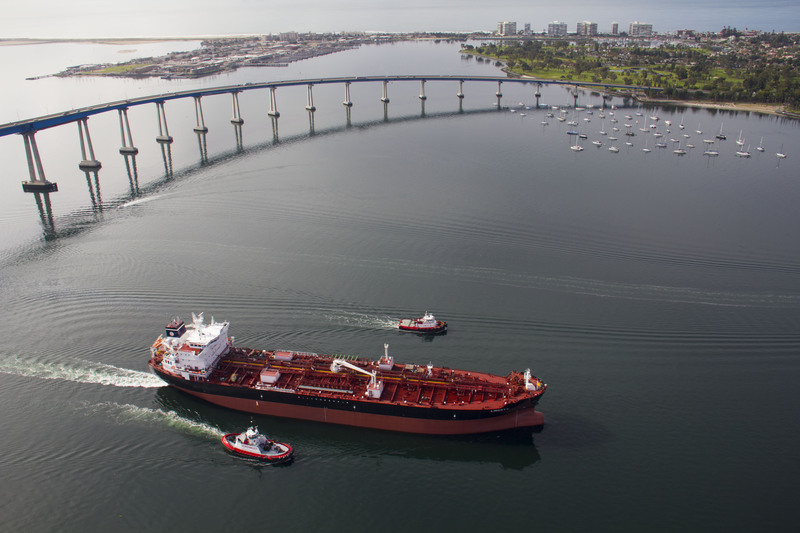 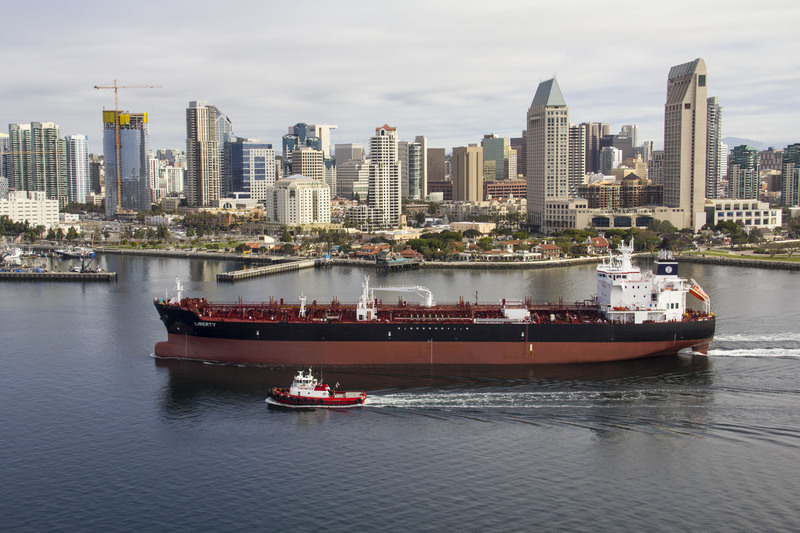 Designed with increased fuel efficiency and optimized performance in mind, once delivered the Jones Act ship will join the ranks as one of the most environmentally-friendly product tankers in the world. 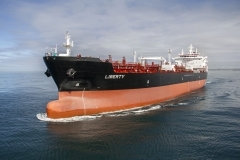 The Liberty is the third and final ship to be constructed as part of the ECO Class tanker program for SEACOR. 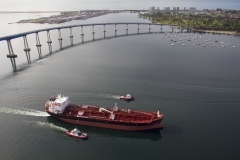 Click here to learn more about the program.